After more than seven years, BMW’s second-generation X3 finally got to tap out and allow a newer car to take on the likes of the Mercedes GLC or the all-new Volvo XC60. While the third-gen X3 doesn’t represent a major styling departure from its predecessor, you also can’t ignore its larger kidney grille, sharper design lines and of course, modern, 2018-worthy tech – which by the way includes the new lights, front and rear. Still, it’s the profile shots that might stick with you the most. The two cars in this video are both white and aside from a few creases, they look remarkably similar when viewed from the side. Open its doors and you’ll notice how the newer model features a newly designed center console and more hexagonal forms and sloping edges found throughout the cabin. Then there’s the ambient lighting package and the 10.25″ touchscreen display with Gesture Control, not to mention all the new active safety tech and connectivity functions. Overall, the 2018 BMW X3 is a strong contender within its segment, as most reviews have been on the positive side. But then, the old one wasn’t bad either, was it? The BMW X3 is in its third generation and compared to its predecessors, adopts a brand new design and a slew of technology changes. 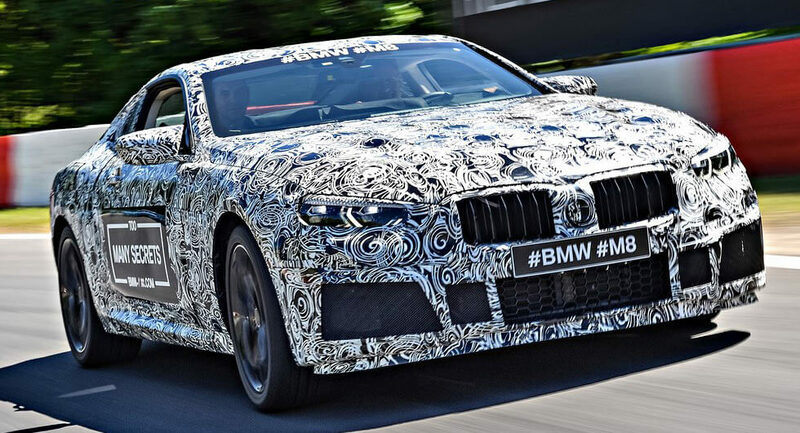 But, is it good enough to battle the likes of the Mercedes-Benz GLC and Audi Q5? Carfection recently jumped behind the wheel of the new X3 in Morocco and set about exploring some of the country’s phenomenal roads, ranging from paved surfaces, gravel paths, and right through to desert sand dunes. The new X3 is slightly larger than the old model, adopting a wheelbase extended by 2.2-inches (5.5 cm) and an impressive 50:50 weight distribution. 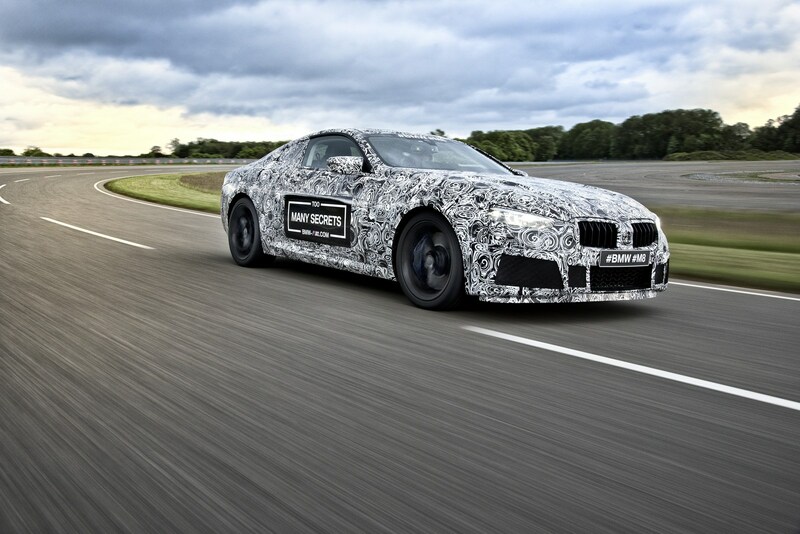 Inside, customers will enjoy a selection of features including Gesture Control, cloud-based Intelligent Voice Control and a number of digital services through the BMW Connected app. Depending on the market, customers have variants like the xDrive20d, xDrive 30i, xDrive 30d, and X3 M40i available, the latter of which uses a 3.0-liter TwinPower Turbo six-cylinder engine delivering 355 hp. It allows the X3 to accelerate to 60 mph (96 km/h) in 4.6 seconds and hit a limited top speed of 155 mph (250 km/h). Despite its 30i badge, this version of the premium compact SUV is powered by a 2.0-liter turbocharged four-cylinder that makes 248 horsepower and not a 3.0-liter six-cylinder, but it’s supposed to offer the same performance with better fuel economy, so that explains the confusing designation used by BMW. CR will compare their new BMW X3 with other SUVs in the segment, including the Alfa Romeo Stelvio, as they have bought an example of Alfa’s first SUV in Ti trim, which is powered by a 2.0-liter four-cylinder engine rated at 280hp. 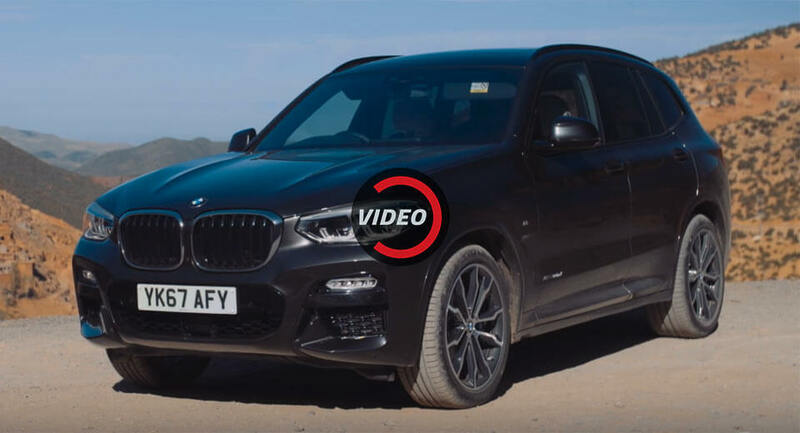 On paper, the third-generation BMW X3 has plenty going for it, and with the higher-performance M40i leading the pack, it should give Audi SQ5 buyers pause. 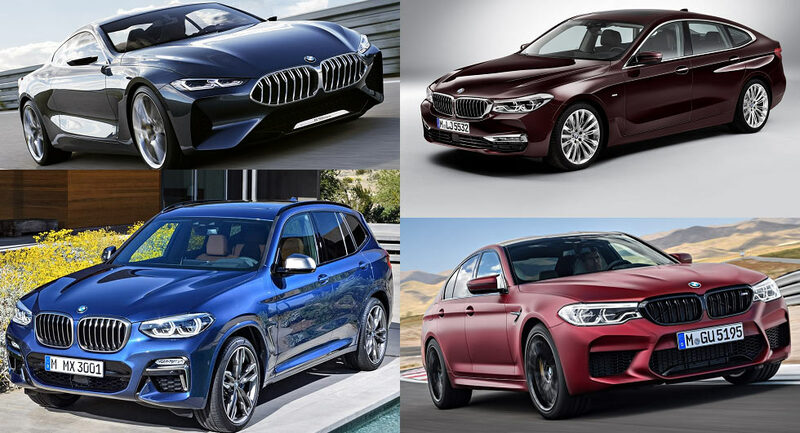 A sportier than ever X3 should also prove equipped at challenging other driver-focused crossovers such as the Porsche Macan or the Alfa Romeo Stelvio, although there’s a lot more to the X3 than just improved driving dynamics. 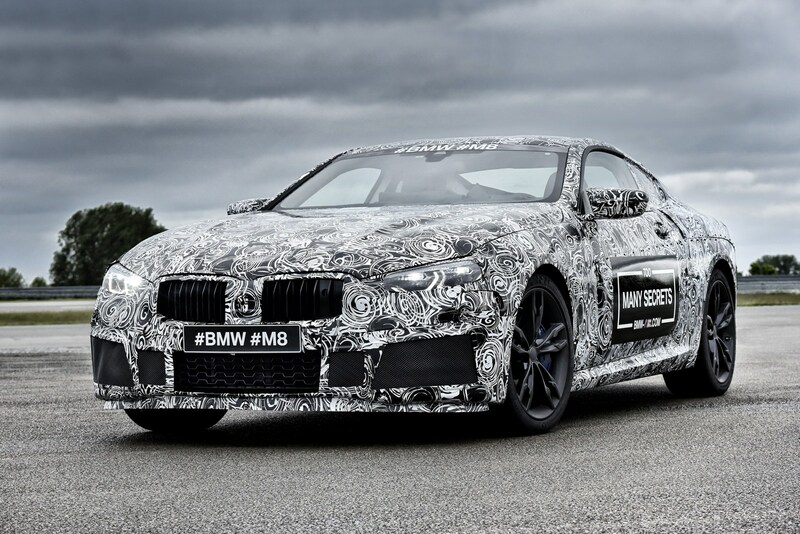 Inside, BMW’s improvements become quickly obvious. Its larger wheelbase allows for more room, while its quality and tech-ridden cabin is said to be among the top in the segment. Of course, if you’re mostly interested in seeing the all-new 2018 X3 at its best, you’ll probably want to go for the M40i version, the first-ever M Performance model to be featured in the X3’s lineup. It seems like every single person who’s driven it thus far has come away impressed – or at least those who expressed their opinions on YouTube have. 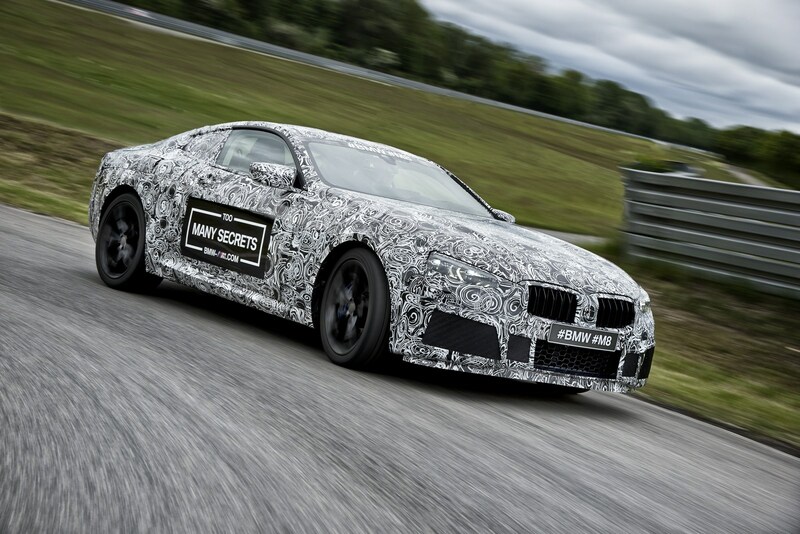 It’s the most fun to drive, the engine is engaging and it’s reported to be really good on the twisty bits. 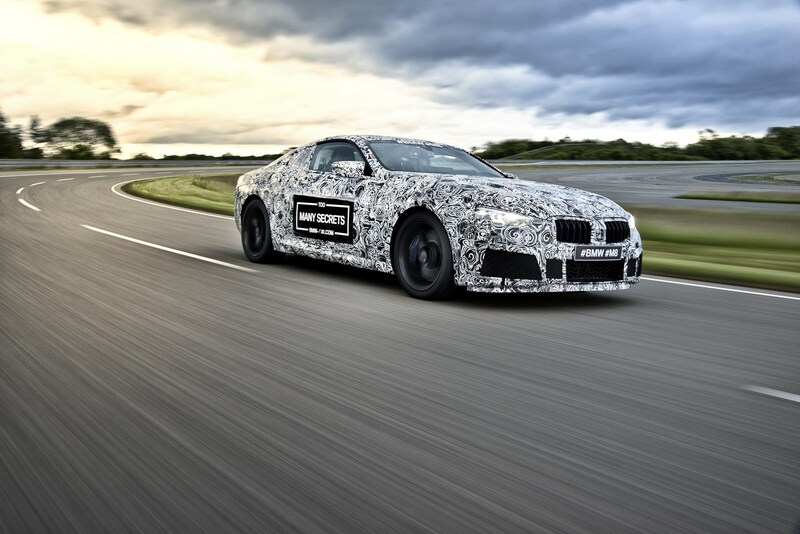 The M40i puts down 360 PS (355 HP) and 500 Nm (369 lb-ft) of torque, which gets you from 0 to 100 km/h (62 mph) in just 4.8 seconds. That’s what you might call “in-your-face fast”, seen as how the Audi SQ5 needs 5.4 seconds with similar power and torque figures. The X3 M40i is also quicker on paper than the Porsche Macan GTS (also 360 PS / 500 Nm) and the Mercedes-AMG GLC 43 (367 PS / 520 Nm), although some reviewers did mention how the X3 doesn’t quite feel as agile as the Macan overall. As for other models in the new X3’s range, there were plenty of positives mentioned for the 20d xDrive and 30d xDrive models as well, the latter proving quite capable when accelerating in a straight line thanks to its 265 PS (261 HP) and 620 Nm (457 lb-ft) of torque, enough for a 5.8 seconds sprint to 100 km/h (62 mph). 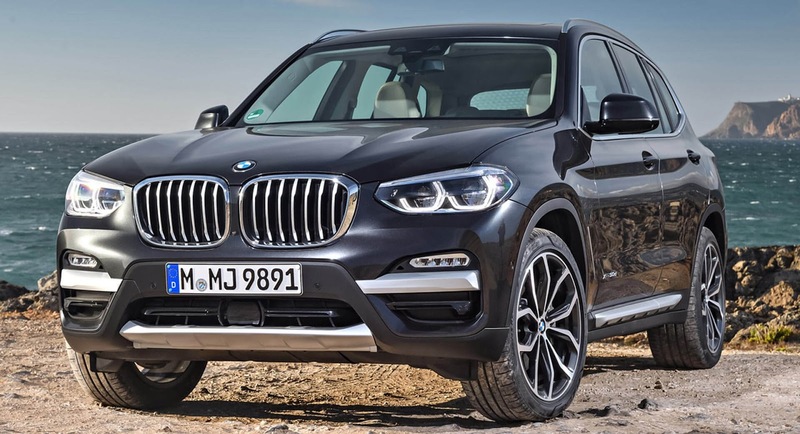 In the end, the general consensus is that the new BMW X3 manages to build on what the old model was all about, in the sense that it’s bigger and better, which is a good starting point in a segment as competitive as this. 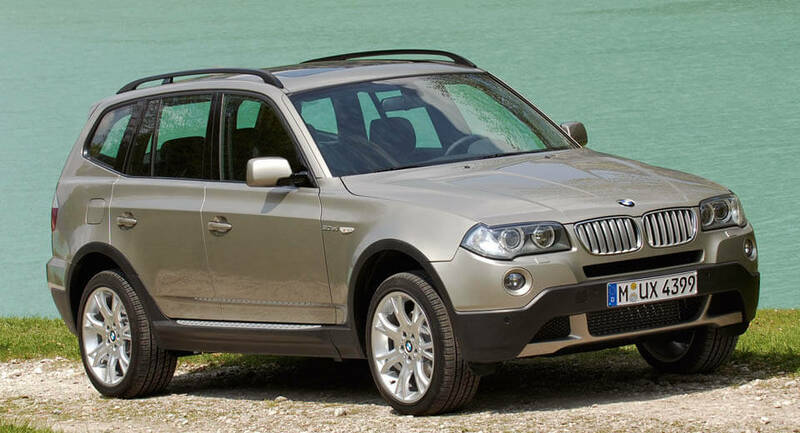 BMW has issued a recall for 85,302 examples of the X3 in the United States – specifically 2.5i, 3.0i, and xDrive30i models from the 2006-2010 model years. 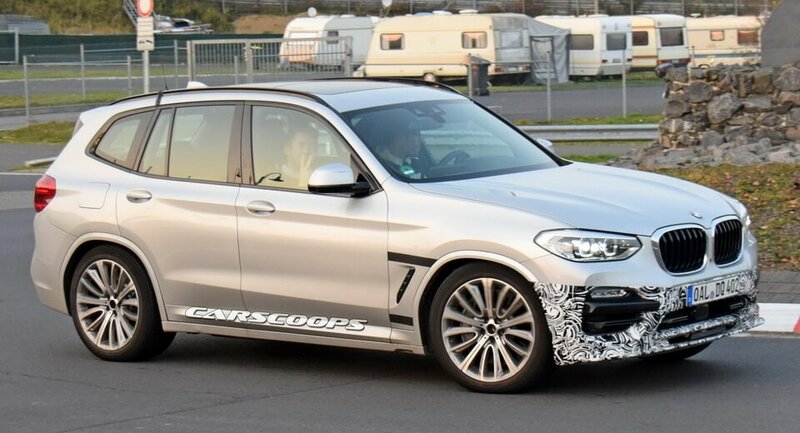 With the new BMW X3 being currently rolled out, you wouldn’t expect Alpina to sit out of the SUV game, would you? To celebrate the international media launch of the new generation X3, BMW has dropped an extensive image gallery, accompanied by 2 films, which further detail their premium compact SUV. BMW is inviting enthusiasts to take the new X3 for a spin, from the comfort of their homes/offices, on the Red Planet. 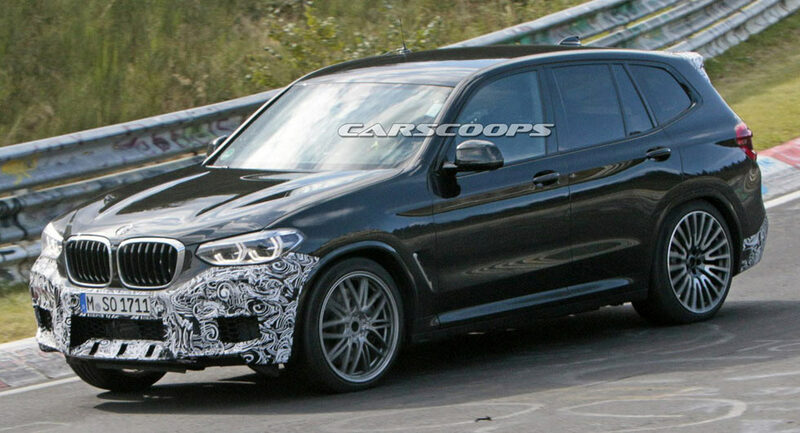 Despite BMW having already unveiled the 2018 new-generation X3 back in June, it's possible the automaker may still be testing different engines or new electronics on camouflaged prototypes. 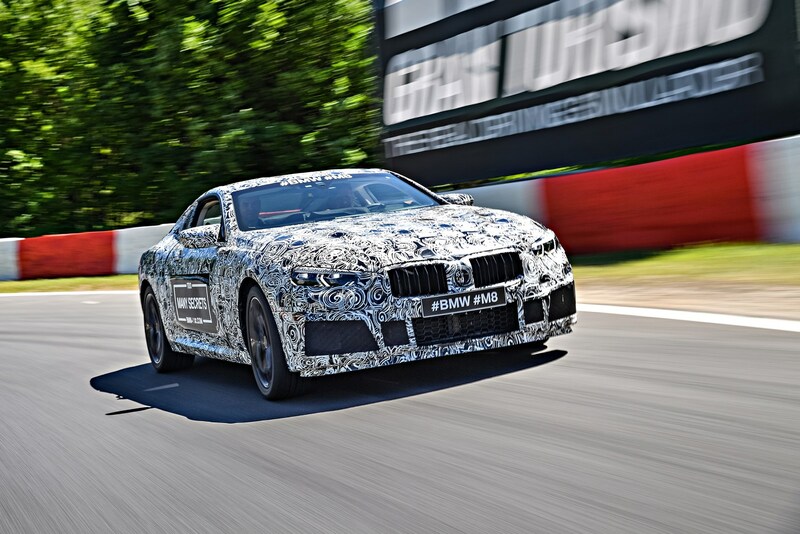 The strip tease continues as a lightly camouflaged BMW X3 M has been caught undergoing testing on the Nürburgring. 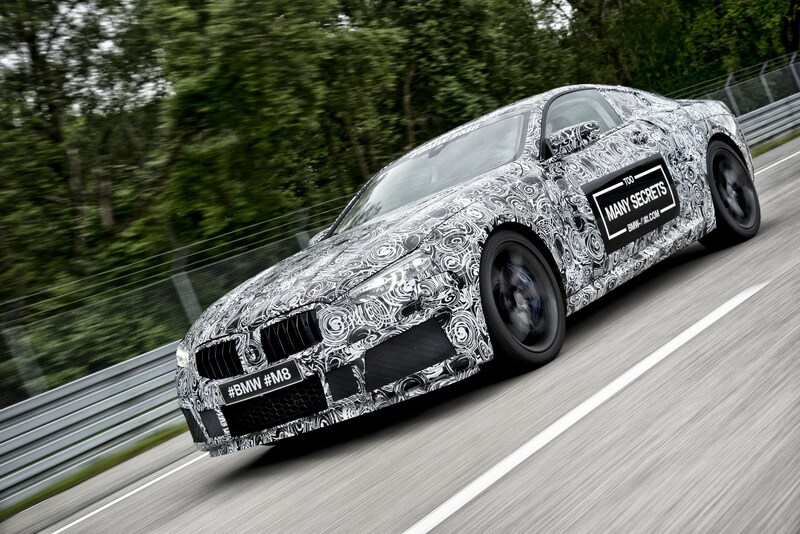 The countdown to the Frankfurt Motor Show continues as BMW has unveiled its plans for this year's event.